Technology plays a vital role in the safety, engagement, and care of every patient. 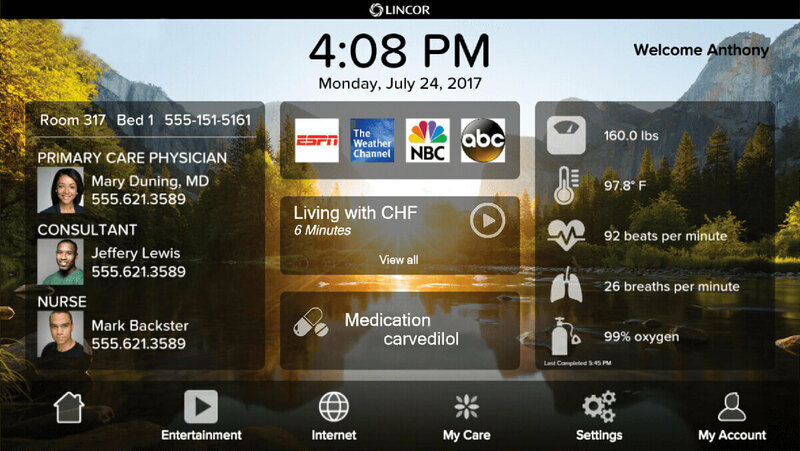 Lincor’s MyCareboard is a state-of-the-art operating system that offers the latest in cutting-edge technology to enhance patient and employee engagement. No two hospitals, patients or care teams are alike, that’s why we offer complete customization of the tools that work best for your needs. So, you can focus on increasing productivity while delivering superior results. Eliminate outdated methods of communication like the white board with our menu of Visual CareQs. These visual tools are available to improve workflow and effectively communicate important information between nurses, doctors, and patients. Involving patients in their treatment plan produces better results and significantly reduces readmission rates. 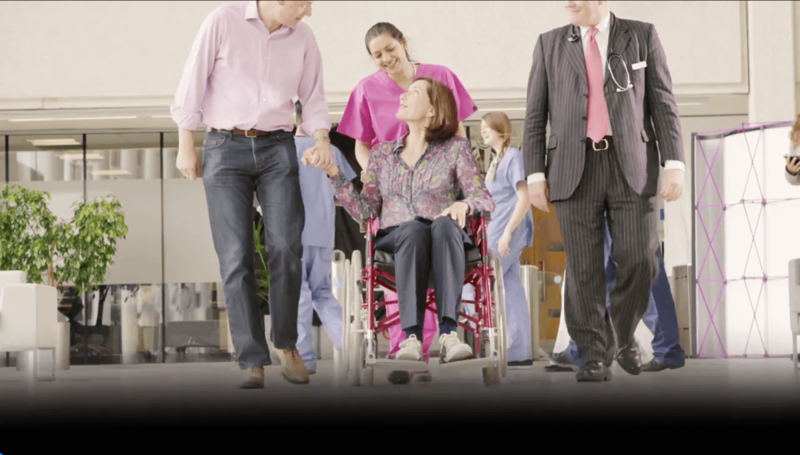 Our Interactive CareQs are designed to educate and inform patients, improving overall experience by fully-engaging them throughout the continuum of care. As high as a 19.2% increase in top box scores for HCAHPS in definitely recommending the hospital. As high as a 9.7% increase in top box scores in pain being well controlled during the patient’s stay. As high as a 10.7% increase in top box scores for HCAHPS in staff explaining medication usage. As high as a 9.9% increase in top box scores for HCAHPS in help always being received quickly. As high as an 8.2% increase in top box scores for HCAHPS in overall hospital rating.